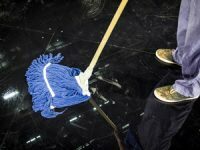 Property owners and managers are often “up-sold” specialized services for natural stone by well-intentioned but unqualified janitorial and cleaning services. 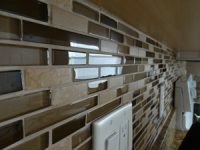 Methods for cleaning and care of kitchen backsplashes vary, depending on what type of backsplash you have. Read this article for our recommendations. 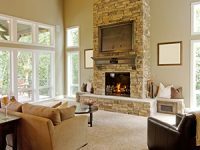 Differences between porcelain and ceramic can impact the cost, appearance, and longevity of your installation. Read this article for important info you should know. Who can benefit from carpet? 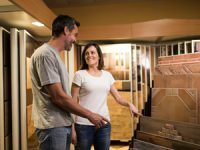 If you are considering whether to get away from carpet and install hardwood or tile flooring, you should read this article before you invest in new flooring. 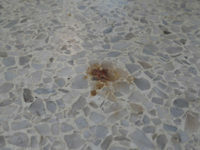 Before you think about having tile or carpet installed over the terrazzo because of a stain, consider these simple, cost-saving alternatives.